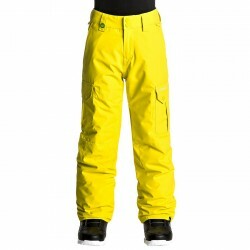 Snowboarding is a relatively young sport, born in the '60s in America, is a sort of mix between skate, surf and ski. 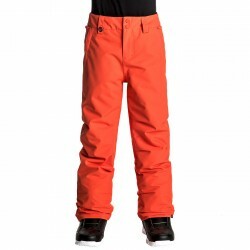 This fascinating sport is practiced by reckless souls who ‘surf’ the snow just as if they have a skate at their feet, secured by a flexible but binding system. 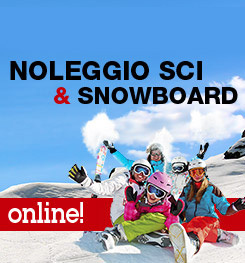 An adrenaline sport, which every year attracts a growing number of enthusiasts. 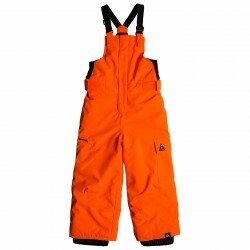 As in any other high-altitude sport you’ll need the proper mountain clothing in order to keep your body warm, to reduce sweat allowing perspiration and to protect from freezing weather. 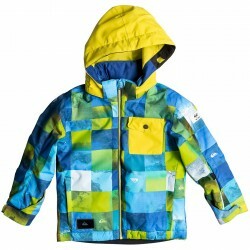 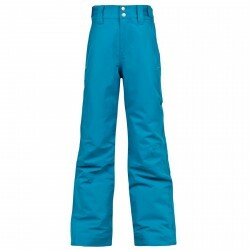 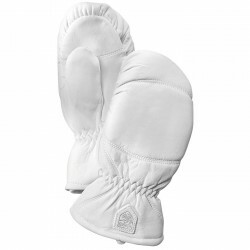 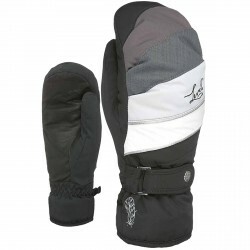 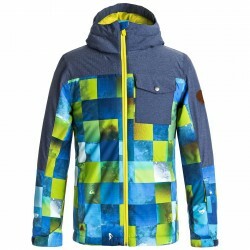 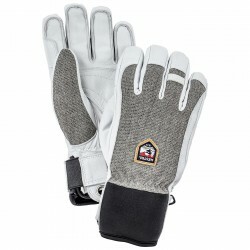 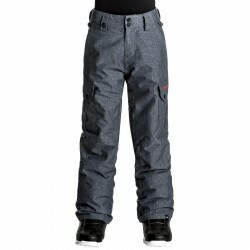 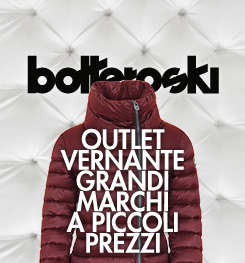 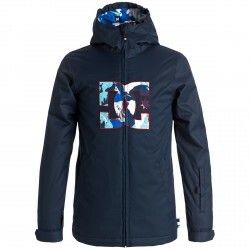 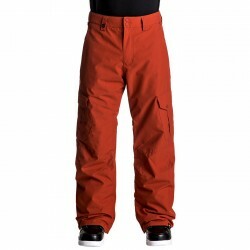 Find out all our snowboard clothing such as gloves, t-shirts, hats and much more.